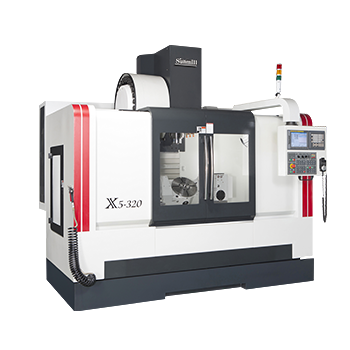 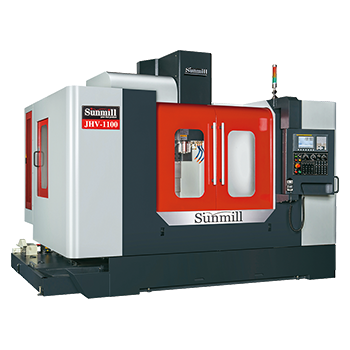 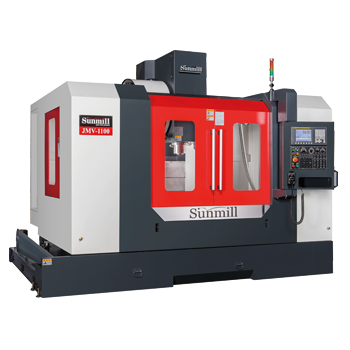 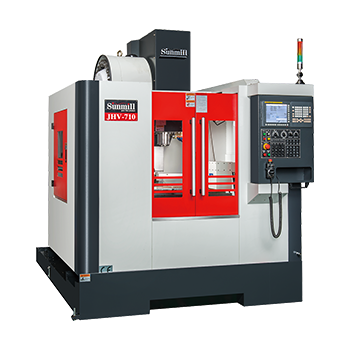 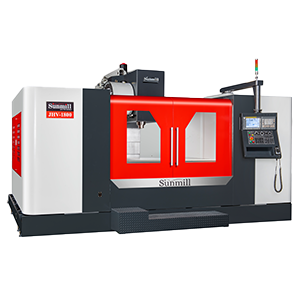 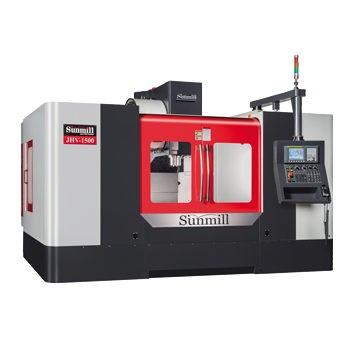 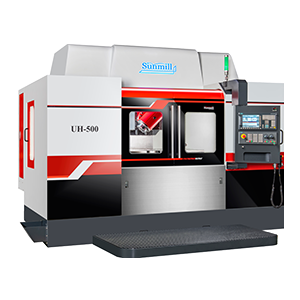 Sunmill Vertical Machining Center, 5 Axis Machining Center Manufacturer - Jeenxi Technology Co., Ltd.
JEENXI Technology Co., Ltd. was established by Mr.S. 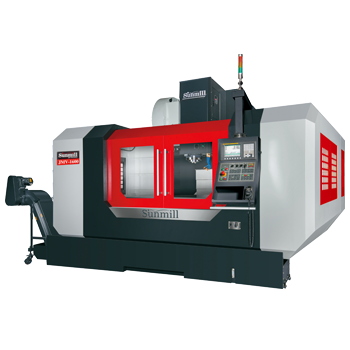 C. Chen in year 2000, which specialized in Machine Tools for R & D and production technology. 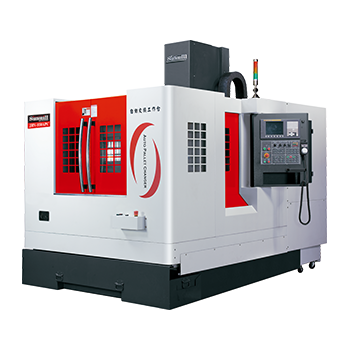 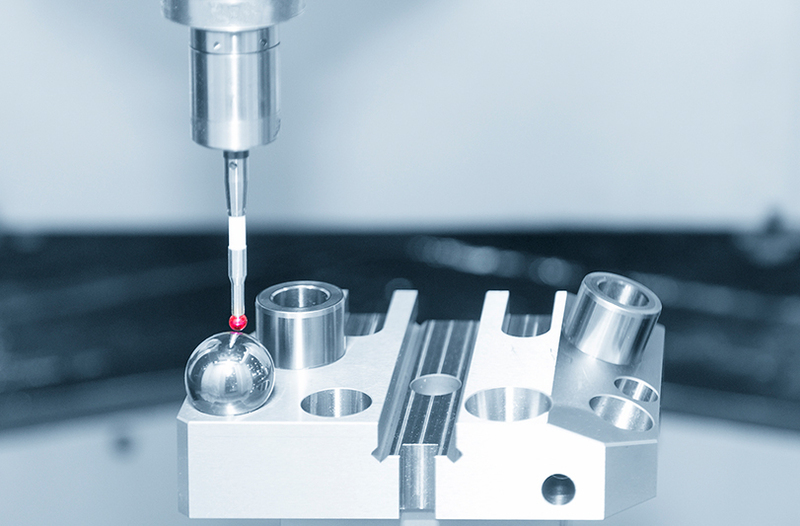 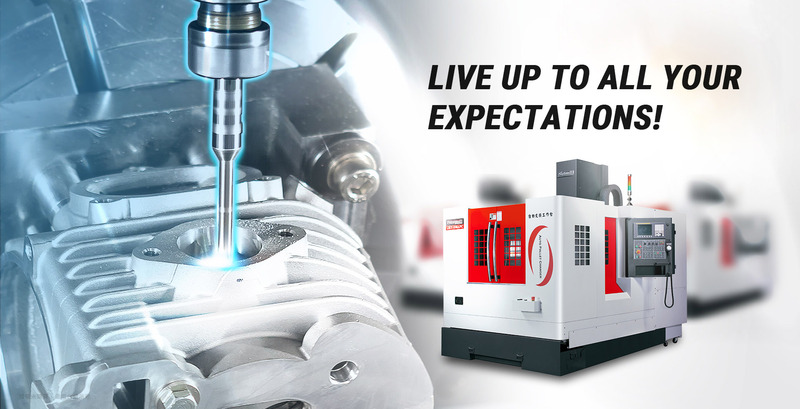 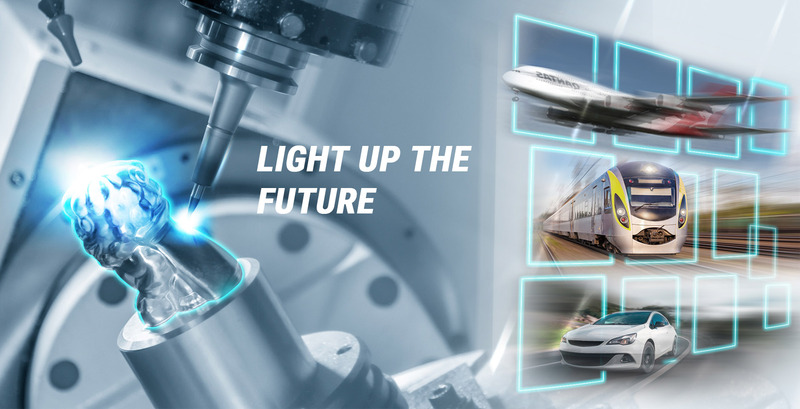 We attach importance on Enterprise growth, quality control and market competition, JEENXI innovates new products with high precision and high speed CNC Machining Centers. 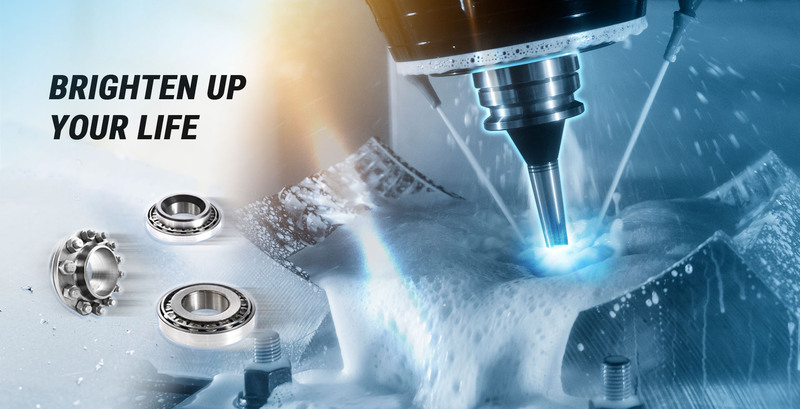 Furthermore, our professional experience and after sale service enhance the worldwide sales network: through Mainland China, South-East Asia, Japan, Europe and Taiwan domestic market.